There are many ways that teachers can build classroom communities to connect with their students and by doing so they can encourage their students to find the skill that they are best at. Parents will also be in communication with the teachers in order to track their child’s improvement. There is more sharing of videos and photos of students with the parents and a variety of apps have been developed for this purpose. In turn, the parents can also become interactive when using such free apps for teachers as ClassDojo. They can send pictures of their children when they are out of school directly to the teacher from any part of the world. This method is one of the simplest and easiest ways for parents to see how their younger children are doing in class without actually and physically attending the classroom. Older students will also be given a voice for their opinions and ideas during class. It’s a concept that has rarely been explored within a classroom or high school setting. Of course, permission to use these apps will be given prior to the filming of the students in motion. Being kind and working hard are two major qualities that are discussed in this brief, but the very worthwhile new setting. It is always amazing to see the look on parents face when they hear that their own child actively teaching other kids. All types of individualized portfolios are put together that portray those classroom moments when they are captured live. So what actually is modern classroom communication? It’s a communication process that will produce positive results where learning is effective and within a perfect classroom setting. This type of environment will also integrate communication technologies within the framework of a typical classroom where teaching and learning go hand-in-hand in an innovative format. The role of the teacher becomes more effective and classroom organization becomes a system of mechanisms for interaction. Nonverbal cues are used to bring about more team communication and student involvement. There is improved teaching and learning procedures that are put into place in a natural, yet systematic methodology. The role of information technology becomes much more organic and instruction is delivered in a simple way to the student in primary and secondary school systems. 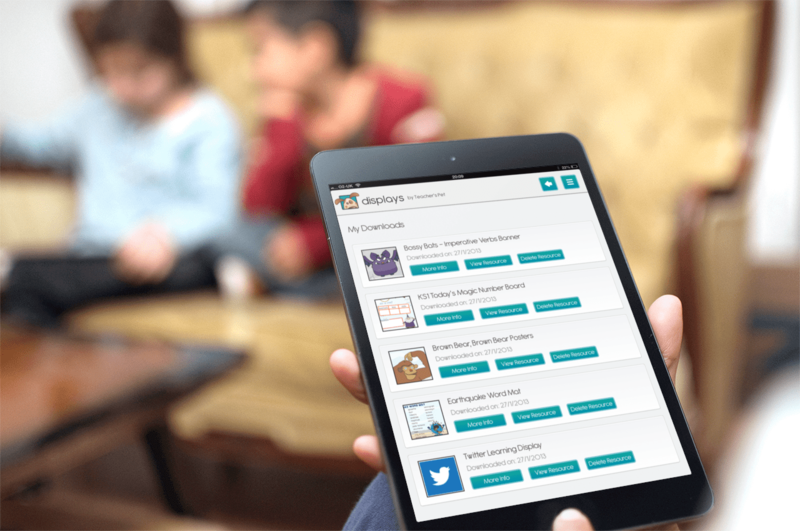 Parents can easily communicate privately with the teacher using at least one of their mobile devices. Fliers and announcements go out virtually, as well as classroom events and the class schedule. In many ways, the age of paperless communication has started to take root, and this is a great way of building a classroom community with parents who want to engage in their children’s activities on a regular basis.